Confused In Midlife? 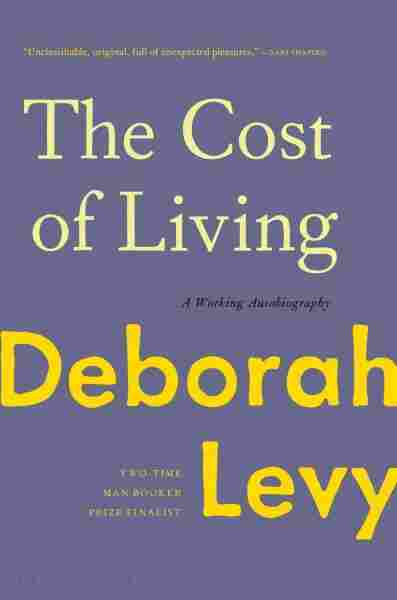 You're In Good Company With 'The Cost Of Living' Deborah Levy thought her life would slow down at 50, but instead, it became "faster, unstable, unpredictable." Critic Maureen Corrigan says Levy's memoir is a "smart, slim meditation on womanhood."